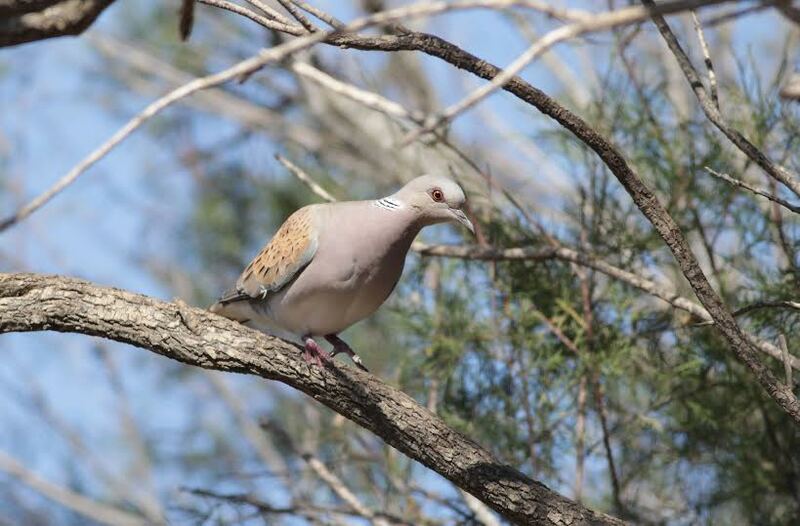 BirdLife Malta adamantly opposes the suggestion made by the hunting lobby that the Government opens a hunting season for Turtle Dove during spring. Ahead of the Ornis Committee meeting on the subject scheduled for this afternoon, the Federation for Hunting and Conservation (FKNK) yesterday released a statement and a report proposing the lifting of the moratorium on the hunting of Turtle Dove in spring. The argument that hunting Turtle Dove during spring does not have a negative impact on the species is not being proven by the FKNK. The onus to prove this falls completely on FKNK and no scientific proof is provided. To the contrary, the European Commission’s document on the Species Action Plan aimed at saving the Turtle Dove has recognised that hunting is a cause of decline of the species, and moreover is also requesting a hunting ban of the species across all Europe to allow it to recover. Irrespective of the above, two years is not a long enough period to determine whether a moratorium in spring can have a positive effect on the Turtle Dove’s status, especially when last year’s moratorium was non-existent with thousands of Turtle Doves killed during the spring hunting season. The 2018 season was only a smokescreen since the Government chose to open the Quail hunting season during the peak migration of Turtle Dove. The Turtle Dove population has been declining over the past 30 years, and a two-year moratorium poorly enforced in Malta is not expected to bring the population from the brink of extinction. 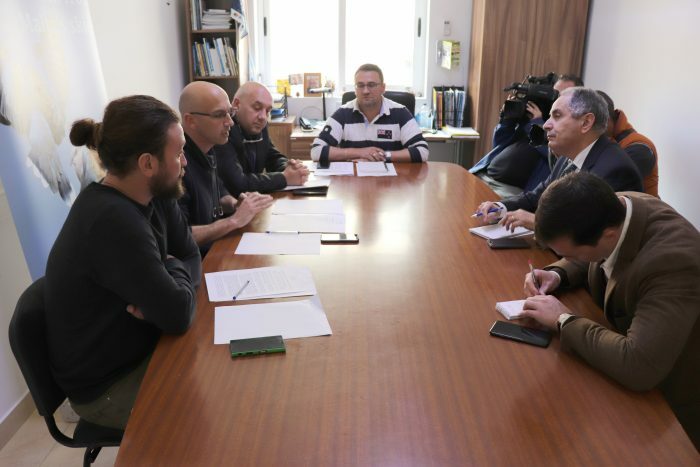 The FKNK is requesting Prime Minister Joseph Muscat to demonstrate his political will in favour of its lobby. Dr Muscat has demonstrated his will from day one, when he helped with the winning of the referendum, when he allowed longer hunting hours during autumn, and when he opened a spring hunting season during peak Turtle Dove migration so hunters could target the vulnerable species. One must also not forget that the Prime Minister Muscat reintroduced trapping seasons for finches only to be found guilty by the European Court of Justice of breaching the European Birds’ Directive and was ordered to stop this practice. The hunting lobby is now asking for the European Commission and Dr Joseph Muscat to discuss and agree on a spring hunting derogation for Turtle Doves. This goes against European Union (EU) protocol since the Commission should never agree to derogations beforehand. 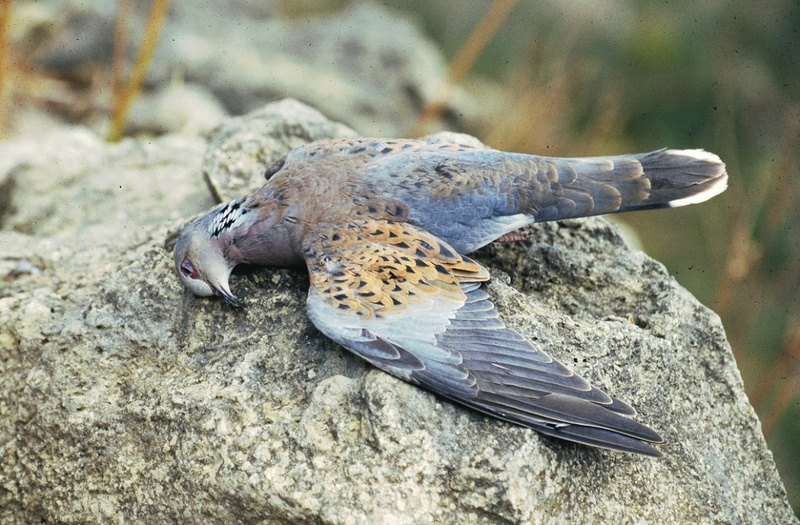 Having said this, we are confident that the EU will not allow this and should Malta open a spring hunting season for Turtle Dove it will surely end up once again in court with an imposed interim measure to stop spring hunting until the case is adjudicated. There is nothing traditional or cultural in the killing of the Turtle Doves especially now that it is a vulnerable species following years of decline in its population. This practice does not identify us as Maltese and it does not unite the Maltese society. It also alienates the country from the rest of the European Union. 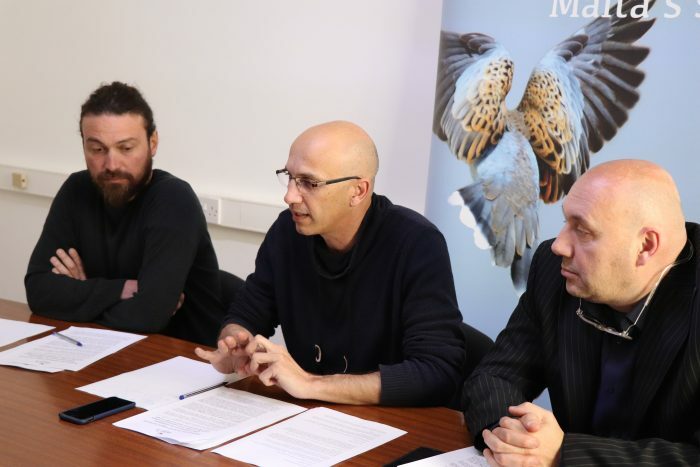 The Maltese want to go out in nature and enjoy its beauty and not have their countryside taken up by hunters shooting birds during the breeding season. While across the European Union there are two hunters per square kilometre, in Malta we have 40, which makes this practice unsustainable especially during spring. Contrary to what FKNK is saying, illegalities in Malta are on the increase, with 2018 being the worst year in the past six for the illegal killing of protected birds. And contrary to what FKNK wants us to believe, the moratorium was imposed solely to safeguard future entire spring hunting seasons, knowing that opening a season for Turtle Dove in 2017 would have led the European Union to close the season. BirdLife Malta has only one vote from a total of seven at that Ornis Committee which recommends to Government on issues related to hunting season. We will be bringing these issues and others to the attention of the committee members today to try and get them to reject the proposal to open a spring hunting season for Turtle Doves. We will also be writing to the Prime Minister and the European Commission accordingly.